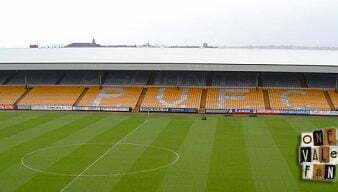 OVF pays tribute to some famous Port Vale figures including John Rudge and the Sproson family. 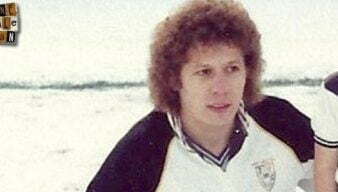 Former Port Vale keeper Milija Aleksic has sadly died, aged 61 years of age. 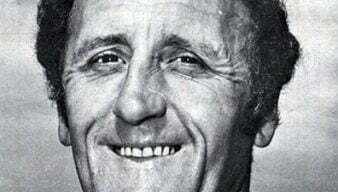 Site Editor Rob Fielding and others pay tribute to the long-serving former Port Vale manager in a special five part tribute to the Vale Park legend. Including quotes from Robbie Earle and Sir Alex Ferguson. 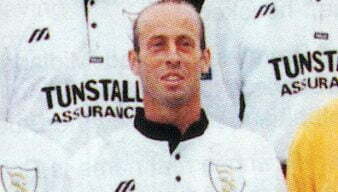 Striker Martin Foyle played for nine years, was the club’s second highest scorer of all time and is now manager. 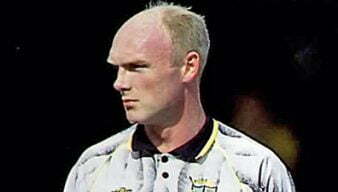 We pay tribute to his goalscoring exploits. 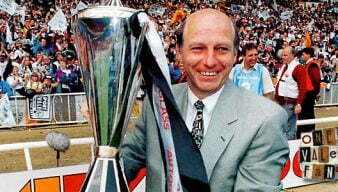 Martin Foyle was one of only a select number of Vale players to win the club’s Player of the Year award twice. This editorial was written just after stalwart defender Neil Aspin decided to leave the club after years of loyal service and dedication. 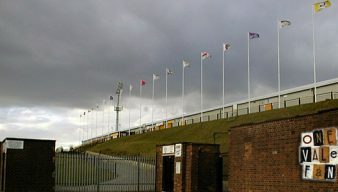 We take a look at the club’s most famous supporter – world famous pop star Robbie Williams – and his connection to the Valiants. 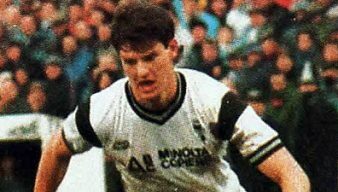 The story of Port Vale’s Welsh striker Andy Jones rivals anything that “Roy of the Rovers” has ever produced. 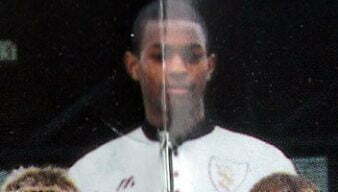 From non-league player to full International in just two seasons, here is his remarkable story. 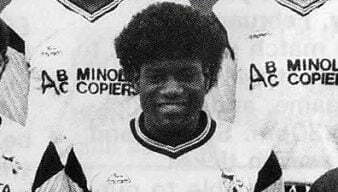 Legendary former Port Vale midfielder Robbie Earle ended his playing career in 2000 at the age of 35 after playing over 650 games. Rob Fielding pays tribute to a true gentleman both on and off the pitch. 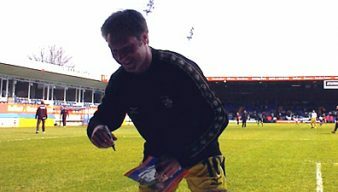 Ritchie Hawkins takes a look back at the career of Dave Brammer, one of the select band of players to play for all three local league clubs. Please note: this feature was written in 2005, three years prior to Brammer’s recent return to the Valiants. 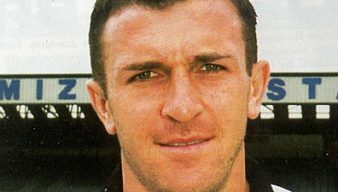 Ritchie Hawkins takes a look back at the career of Anthony Gardner, a former Valiant who moved into the heady world of the Premiership. 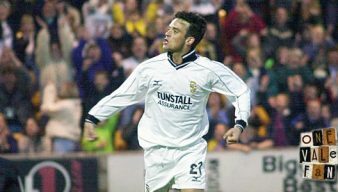 Anthony is now a first team player for Spurs and is valued at well over five times the amount of which Vale sold him for in 2000. 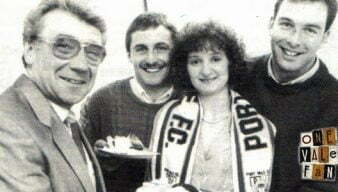 We pay tribute to long-serving Port Vale fan Reg Dean, who passed away at the age of 85. 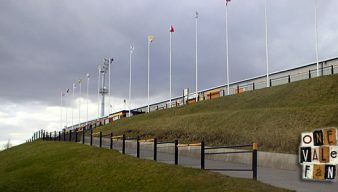 Reg Dean, the club’s longest-serving supporter of some 85 years, passed away recently. 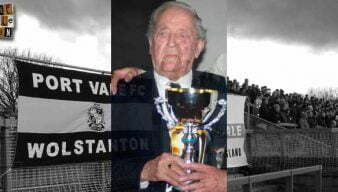 This website would like to pay tribute to this grand old Vale fan who will be sadly missed. 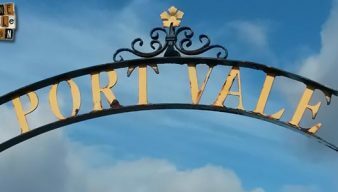 Former Port Vale player Cliff Portwood has sadly passed away after a long battle against illness, the official Port Vale website reports. 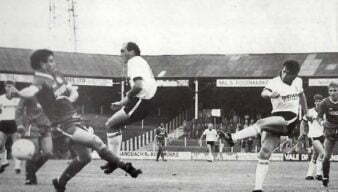 Locally born, former Port Vale player Bill McGarry has sadly passed away at the age of 77.